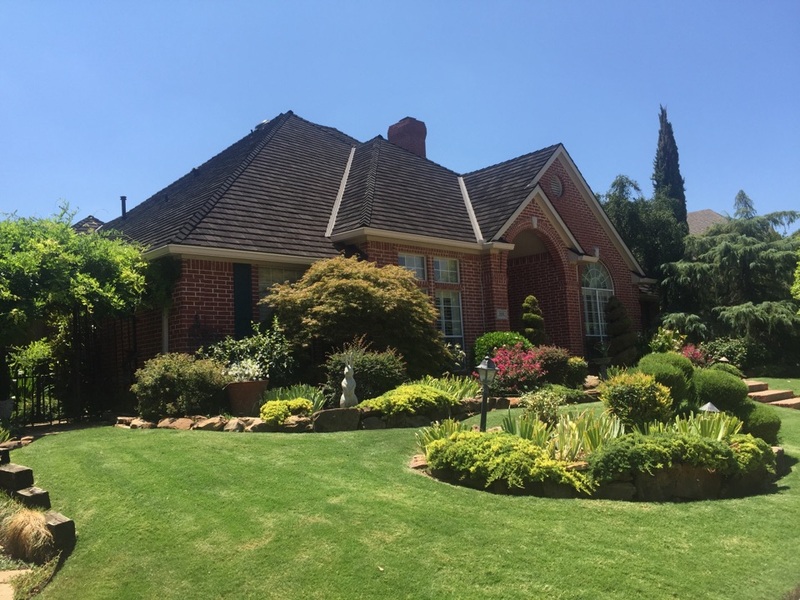 Wortham Bros Inc., is a team of experienced Dallas/Fort Worth Metroplex remodeling and roofing contractors. Since 1986, we’ve been helping commercial and residential property owners with a wide variety of projects. Over our long history in business, we have installed more than 75,000 roofs as well as worked on thousands of other remodeling projects! 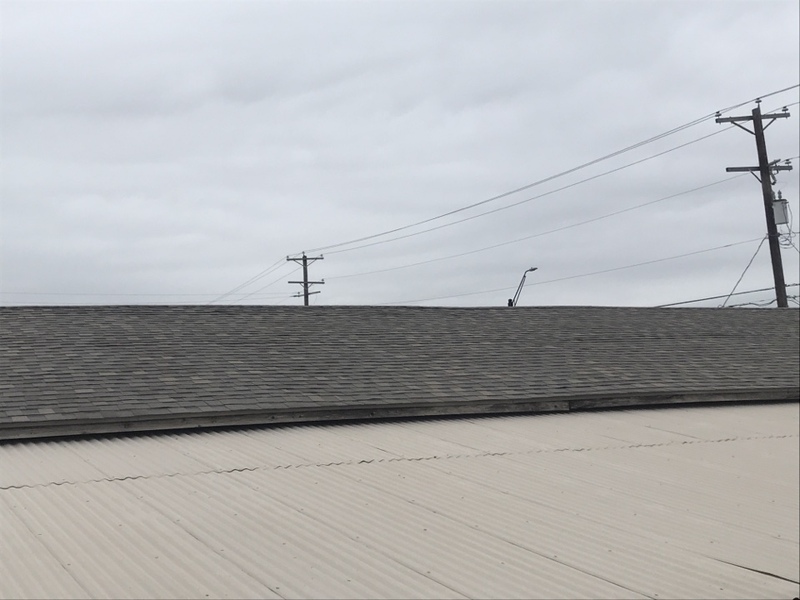 Our mission is to keep our company in the top tier of all roofing companies in the country, and we do this by living by the same principles on which our company was founded: Quality, Integrity and Innovation. We are dedicated to providing you with the highest quality products and services. Trust your project to the premier local company. Reroof in Princeton Texas for Hawk construction. 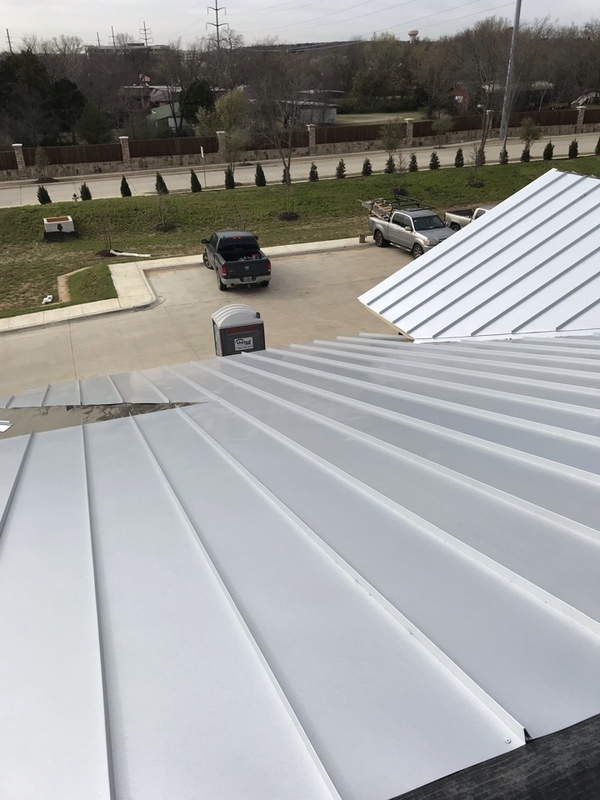 No matter if you need a new roof, a kitchen update or your siding replaced, Wortham Bros Inc. has the remodeling and roofing contractors that you can trust. With our 30+ years’ worth of experience, you can be assured that we know what we’re doing. We offer free estimates on our services. 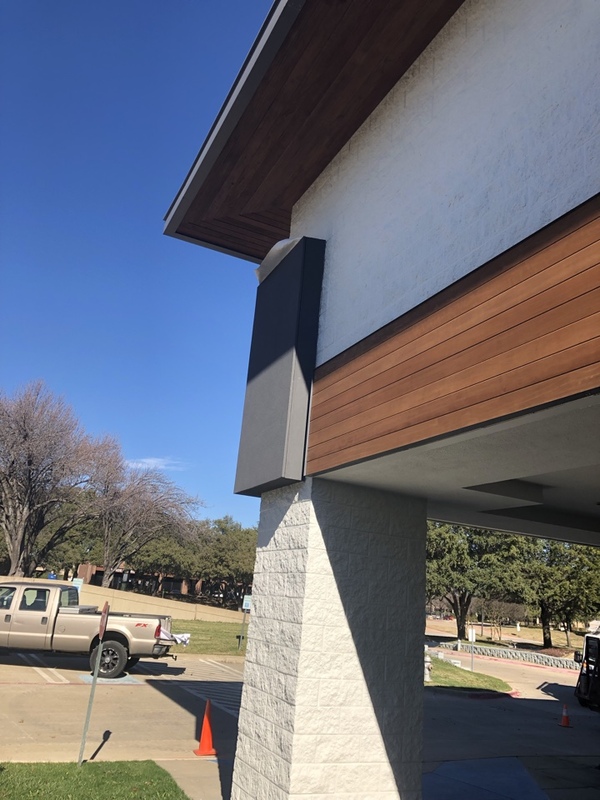 To schedule an estimate, contact us today at (972) 562-5788, or you can fill out our online form.